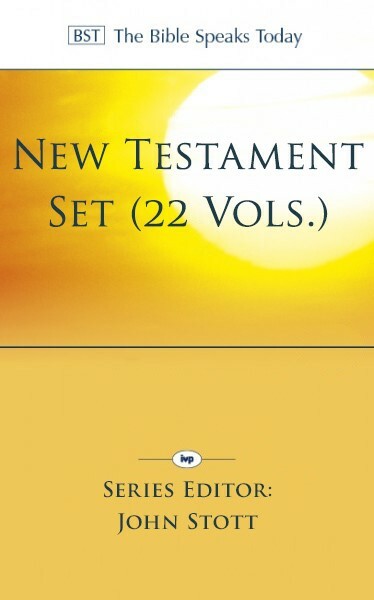 Edited by John R. W. Stott, The Bible Speaks Today: New Testament Series is characterized by what Stott calls a "threefold ideal . . . to expound the biblical text with accuracy, to relate it to contemporary life and to be readable."